Updated Tuesday January 23, 2018 by Brookwood Athletic Association Baseball & Softball. We are glad you've stopped by. Brookwood Athletic Association Baseball and Softball (BAAB) is one of the premier youth sports organizations in the country. We serve the Brookwood Community, encompassing several areas of Gwinnett County, Georgia (including Snellville, Lawrenceville, and Lilburn) since 1987. 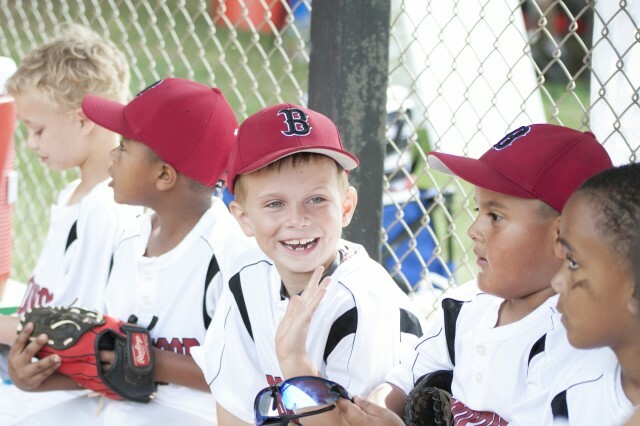 We provide opportunities for over 1,500 children to participate in baseball and softball leagues for ages ranging from 3 to 18. We encourage you to learn more about our Association and our extended community through Facebook and Twitter. We welcome you to check out our website, to join us, or come catch some of the exciting action. You can find us playing and having fun at Bethesda Park in Lawrenceville, Georgia, located almost in the center of the Lawrenceville, Lilburn and Snellville triangle.